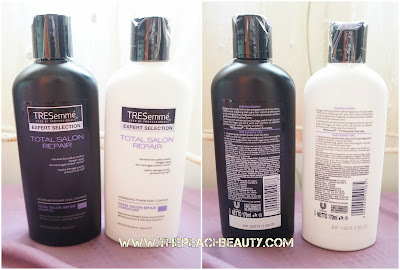 TRESemme is one of my favorite hair treatment after Mane N Tail. This shampoo and conditioner is seriously help to moisturise and giving nutrition to my hair. I have damage and dry hair, it was not really good to see. I'm so afraid to styling my hair, because it will get worse and worse. 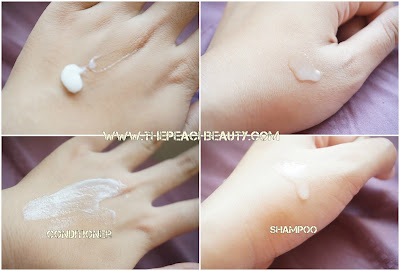 Can't you believe it for the total salon repair shampoo it does cost only below 30K IDR. Compare if you go to the salon for treatment, and one time visit it cost around 100K IDR. It's so crazy, i'm still can't moving on from this brand. 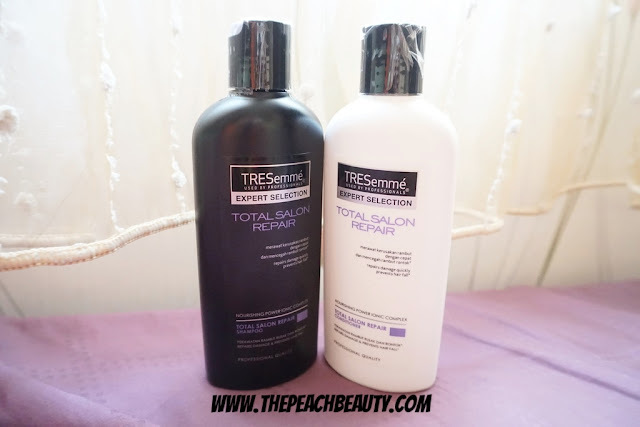 Trusted by professional stylist, TRESemmé offers a range of hair care products with innovations and high-quality formula ingredients for beautiful hair salon every day. Beautiful Hair Salon, Every Day! Trusted by professional hairdressers around the world, TRESEMME is a hair care brand that aims to meet the wishes of Discerning Stylish Woman (female TRESemmé users) to get beautiful hair salon everyday, with quality products, international standard, and reasonable price . How much does it cost TRESemme Total Salon Repair? It does cost around 24K - 26K IDR (Indonesia Rupiah) or USD$ 2 - 3. 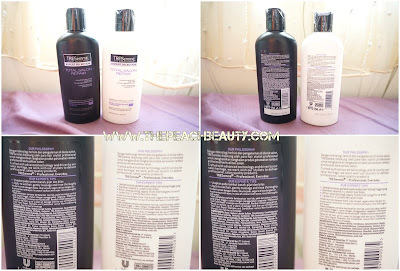 Where you can purchase TRESemme Total Salon Repair? You can find it on Indormart, Alfamart, Hypermart, or even in the traditional market. You don't need to worry, because its very easy to find. I never used these but i think it's good to try it.